The radio of LUFF 2018! 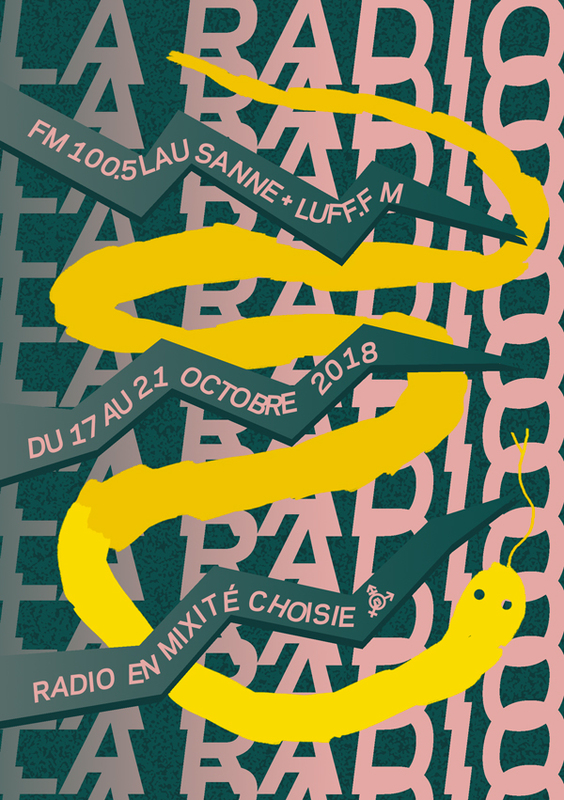 To tune in: 100.5 and luff.ch, 24/24 from Wednesday to Sunday. With 2018, comes the 10 year anniversary of LUFF.FM! The team will this year be formed following a chosen diversity concept. This historic tool enables us to rectify a deceptive diversity and allows victims of discrimination to talk, understand and act against stereotypes. Let us give a voice to the minorities little represented in medias and in culture in general. Focus on musical and cinema booking, chronicles, round tables, performances and live retransmissions of concerts are planned! The program will be broadcasted live every afternoon from the blue salon of the Montbenon Casino.